With iPoint smart electronic forms, you will improve the availability and efficiency of your services. In addition, your clients will communicate with your organisation quickly and effectively via an internet portal and have an intuitive overview of the filings they have made. 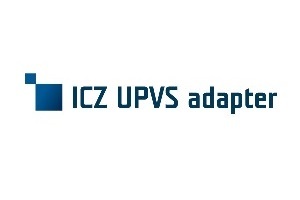 By using iPoint from ICZ Slovakia, you will cover the whole lifecycle of the preparation and operation of electronic forms; if needed, you can publish your services on the Central Government Portal (UPVS). These solutions covering electronic filing and forms meet the highest expectations with regard to their functionality, usefulness, sustainability, and stability. They have been developed using open standards and can be easily integrated into an environment based on a service-oriented architecture (SOA) platform. Furthermore, the user-friendly and intuitive environment provides high user comfort and saves both time and costs. Get a modern, effective, and comfortable tool that covers all the daily operations of blood transfusion facilities. The solution uses centrally administered code lists and database, yet workplaces can also work independently. The solution can be easily modified in the event of changes in legislation and uses state-of-the-art technologies, ensuring its long-term sustainability. A powerful form solution enabling the provision of electronic services. Easy access to the electronic mailbox of a legal person without the need for the repeated use of an eID card. 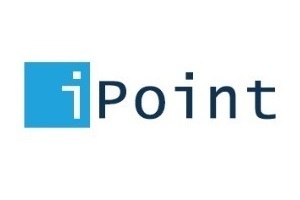 With the aim of enabling citizens to communicate with the authority via the Internet and to file applications without the need for direct contact with the office, the iPoint form solution was implemented at the office of the Ružinov urban district. The electronic services of the Industrial Property Office make the complete communication between the office and the end recipients of the service accessible in the form of fully-fledged electronic communication. The aim of the project was to considerably improve the administrative performance of the city council.